Gain Valuable New Skills. 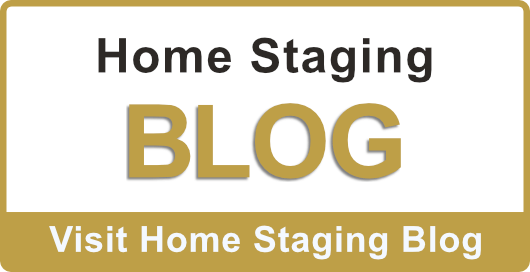 . .
Offer ASP® Home Staging to your Clients! If you're currently involved in Real Estate, Interior Design, Home Decorating, Professional Organization or work with homeowners in any way, Home Staging Training education is a great way to increase your earning potential! Just think, a highly profitable business opportunity that's ready and waiting for you without the expense of new equipment or high start up fees. 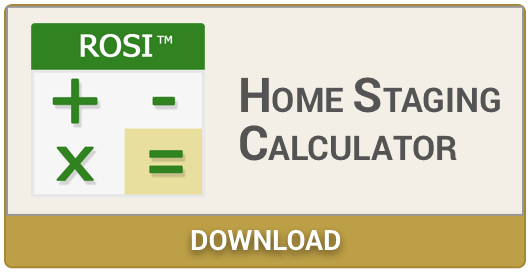 By enrolling in our 3 Day ASP® Home Staging Training Course you not only learn another valuable skill, but you also gain a powerful edge over your competitors. Enroll in ASP Home Staging Training Education and add Professional Home Staging to your list of business services. Your investment will pay for itself many times over. So whether you want to add a profitable service to your current offerings or are looking for a more rewarding line of work, ASP Home Staging Training Education can get you what you want. Now is the time to take advantage of this unique opportunity. You can join the "Hottest New Career in Real Estate" by adding Home Staging services to your own business today!